Resolution – I came across a Microsoft blog which was talking about how important “Windows Search” Service is for the full functionality of Outlook. I decided to give that a try and started the service and viola, the issue is gone and Outlook launches way faster after that. This might be the same case for older versions of Outlook and other XenApp versions. i haven’t tested them yet so cant comment. 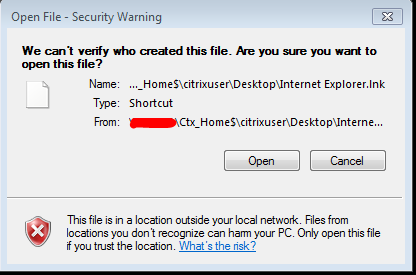 Have you seen the below message appearing on your Citrix servers and just wished you could turned that OFF. I did, not once but quite a few times that I have decided to document it so that I can quickly revisit the page when I deploy Citrix next time. The annoying error looks like the below and it is plain ugly to say the least. The popup should now go away! Users getting the below error message while working in Office/Outlook. In our case, it was Outlook 2013 client. Fix is to start/restart the SOFTWARE PROTECTION service on the servers/clients from where Office is run. In my case, it was a XenDesktop Hosted Shared catalog and faulty servers exhibited the below. All I have to do is to restart the Software Protection service on the servers. the executable is sppsvc.exe. I had to open task manager to kill the exe before i could restart the service. I have been asked to look into an issue with Outlook published in Citrix when users started getting error when they access files and folders within Outlook 2013 client. I have seen this happening before for older Outlook clients running on Citrix but never bothered to document it. 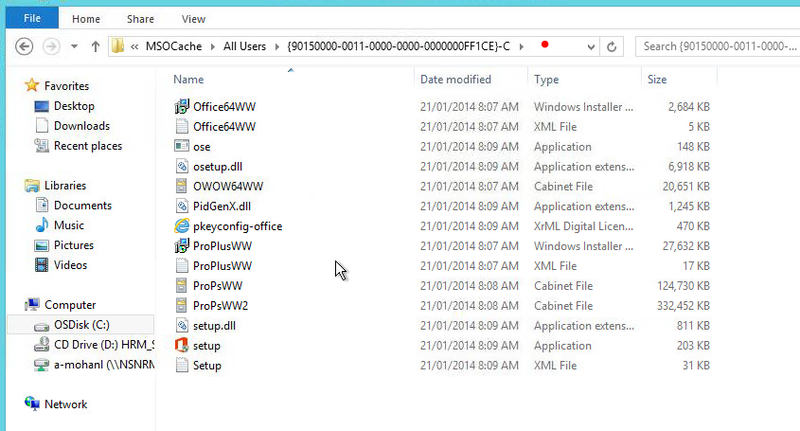 But when I had the issue this time, it look me quite a few hours to figure out the correct GUID for MS Office 2013. Firstly, I asked Google for the answer and there are tons of article explaining the fix but none of them worked for me as the GUID was incorrect in my case. Most of these articles are written for Outlook 2010 and below.